. :: HN - Hermann Nitsch - The Movie ::. 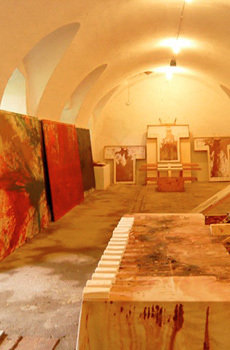 Images from the private archives of Hermann Nitsch, Günther Brus and Francesco Conz thanks to wich the movie represents a unique, intimate portrait of the artist.